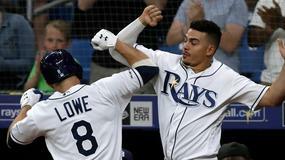 Joe Musgrove has been a man on a mission to start 2019, and he has a fantastic matchup against a struggling Tigers lineup. 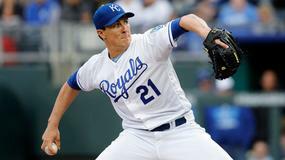 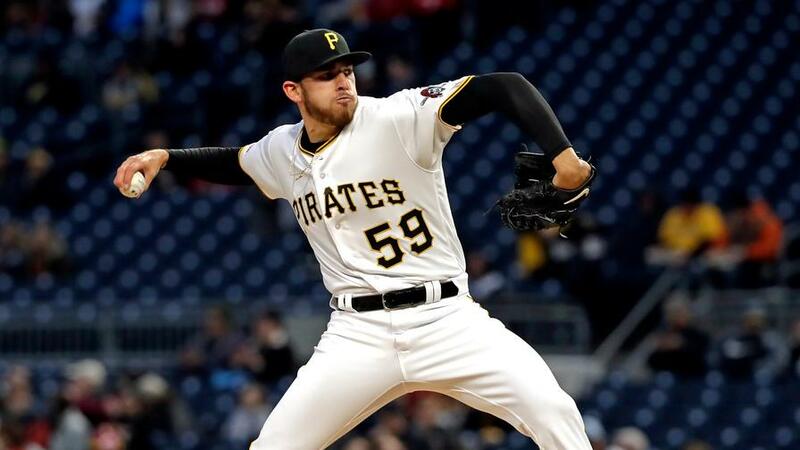 Should you pass on the top-priced arms and plug in Musgrove? 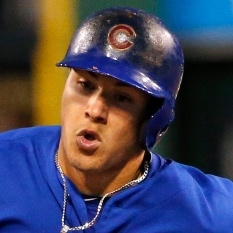 Chicago Cubs infielder David Bote is out of Wednesday's lineup versus the Miami Marlins. 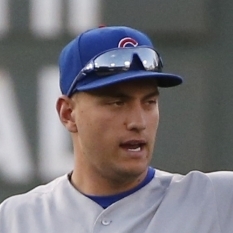 Chicago Cubs center fielder Albert Almora is out of Wednesday's lineup versus the Miami Marlins. 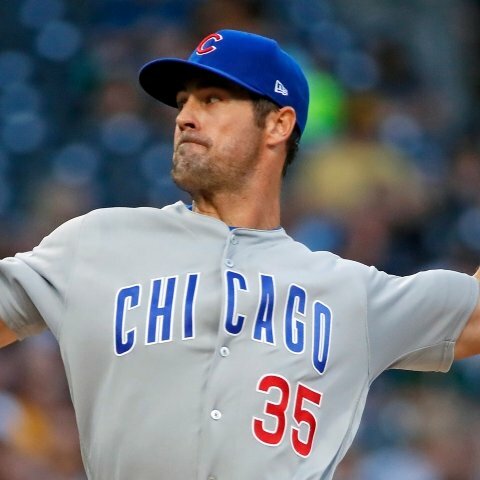 Chicago Cubs second baseman Daniel Descalso is hitting seventh in Wednesday's series finale versus right-hander Sandy Alcantara and the Miami Marlins. 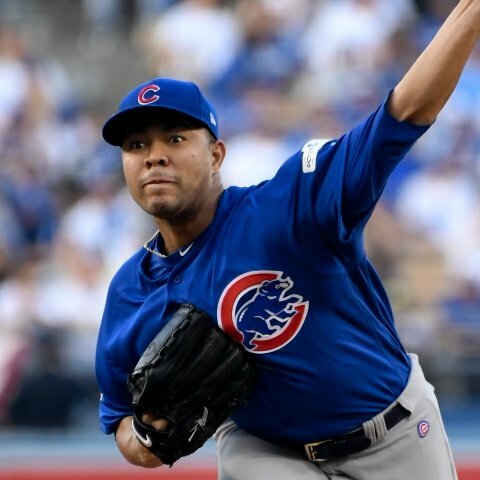 Chicago Cubs left fielder Kyle Schwarber is starting in Wednesday's series finale versus right-hander Sandy Alcantara and the Miami Marlins. 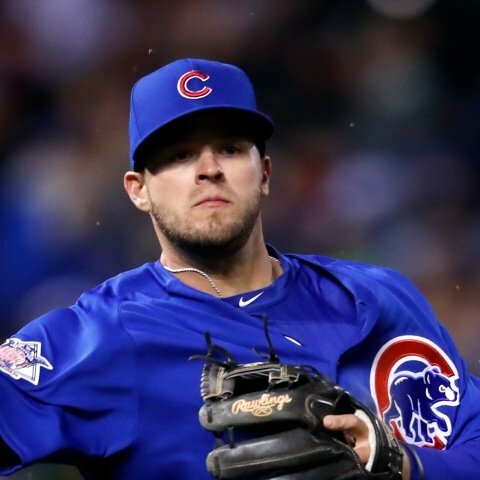 Chicago Cubs second baseman/outfielder Ben Zobrist is starting in Wednesday's series finale versus right-hander Sandy Alcantara and the Miami Marlins. 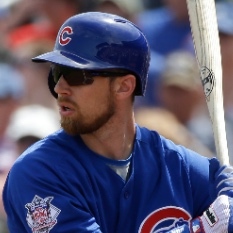 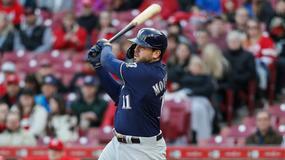 Chicago Cubs second baseman/outfielder Ben Zobrist is out of Tuesday's lineup versus the Miami Marlins. 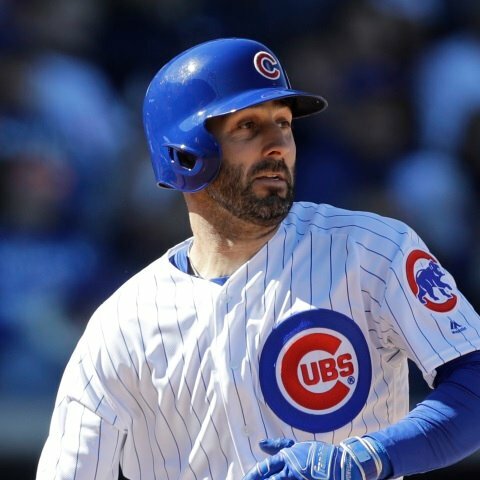 Chicago Cubs second baseman Daniel Descalso is starting on Tuesday versus right-hander Pablo Lopez and the Miami Marlins. 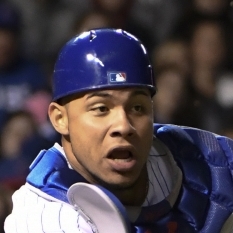 Chicago Cubs catcher Willson Contreras went 2-for-3 with a homer and 3 RBI in a 7-2 win over the Miami Marlins on Monday. 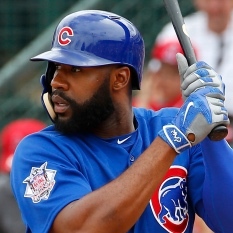 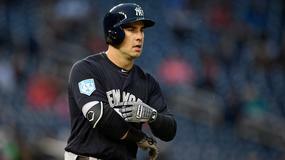 Chicago Cubs second baseman Daniel Descalso is out of Monday's lineup versus the Miami Marlins. 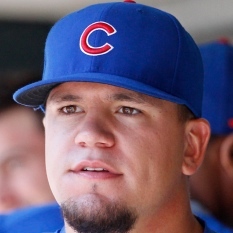 Chicago Cubs left fielder Kyle Schwarber is out of Monday's lineup versus the Miami Marlins. 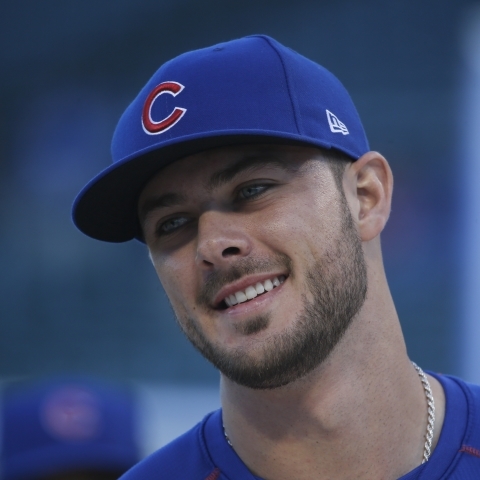 Chicago Cubs third baseman/left fielder Kris Bryant is starting in Monday's series opener versus right-hander Trevor Richards and the Miami Marlins.